How to Handle Your Children’s Heartache? 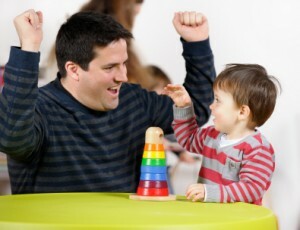 All parents want to see their children happy and pleased. They are always there to protect them in every sadness and heartaches this world can bring. But unfortunately, no matter how they give their effort to protect their children, the reality of life is still there. It is not an excuse for these kids to experience the pain of life, like when their loved ones face death. 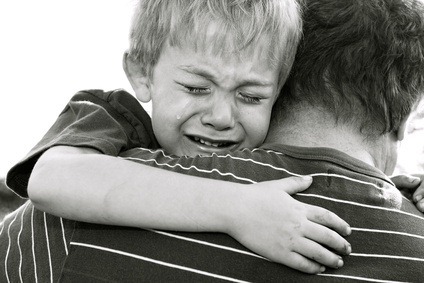 Here are some guidelines to handle your children’s heartache. Explain that death happens to all of us and it is normal to be hurtful about it. Get the bible and read some verses to heal his/her aching soul. Remind them that there is heaven waiting for their loved ones and it is the most beautiful place ever. And everyone who is in there will feel at their happiest. Tell them also that one day all of us will meet there and worship God together. Tell the children that though their loved ones died, it doesn’t mean that they have to be painful forever. Assure them that they can be happy again without forgetting the sweet days that they spend with this person. If the children want to say goodbye to their loved ones, let them make a video, photo album or scrapbooks, which will show their feelings. If the children want to cry, then let them. It’s okay to show how painful it is for them rather than they are keeping it to themselves.